Retailers are starting to open pre-orders for Final Fantasy X / X-2 HD Remaster on Switch. First up is Amazon, and you can reserve the double pack of RPGs here. Amazon also confirms a price point. 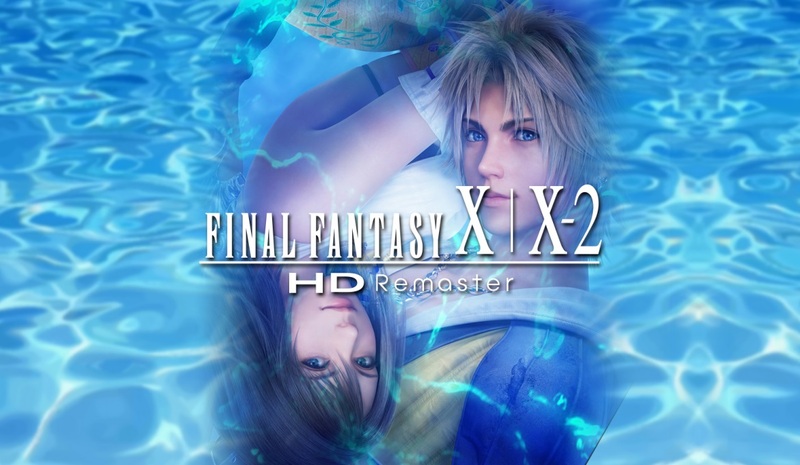 Like Final Fantasy XII: The Zodiac Age, Final Fantasy X / X-2 HD Remaster will cost $49.99. Final Fantasy X / X-2 HD Remaster launches on Switch in 2019.